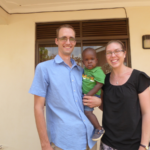 Mike and Marianne Botting, EIC missionaries working in Pader, Northern Uganda, lost their home to a fire yesterday (22 January 2018). 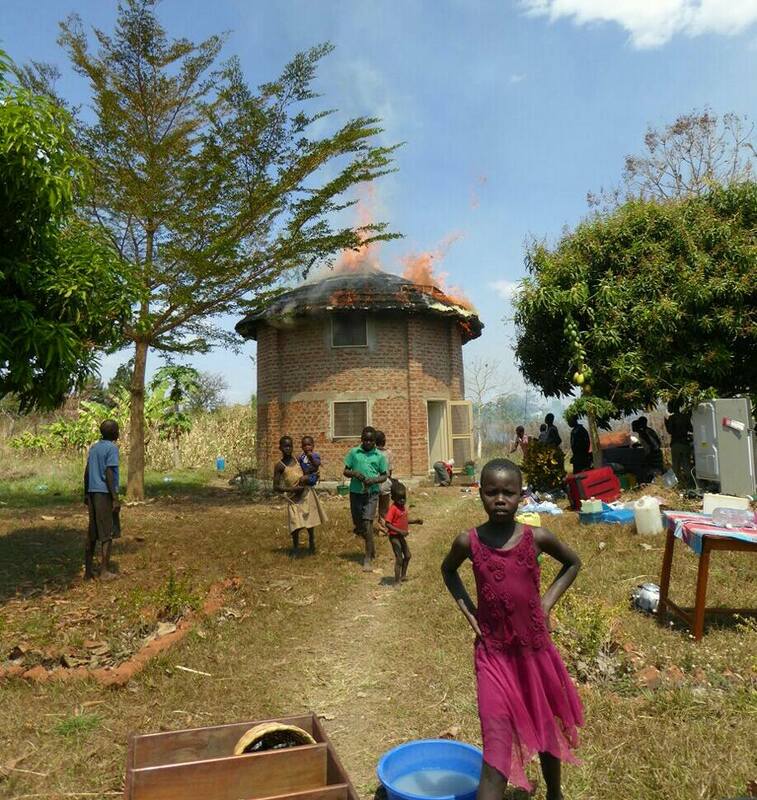 They have been living in the round house for the 6 years they have been in Uganda, but during a very windy day in Pader a bush fire not far from their home sent sparks to their thatched roof, which caught fire. 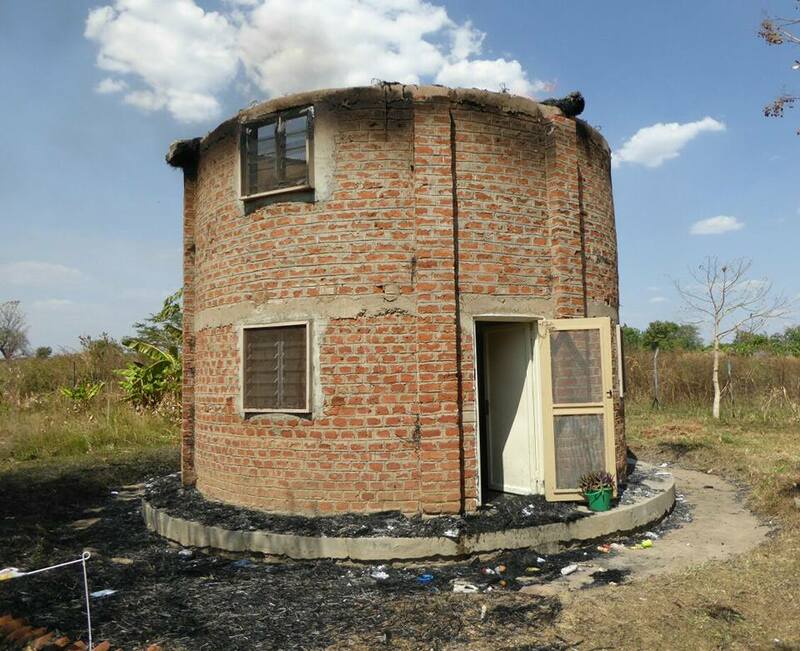 They had taken measures a couple weeks ago to clear grass near their house, but this did not stop the fire which was started through a spark blown onto the thatch roof… Just after they finished eating lunch, their house began to burn. Mike and Marianne said “We are so thankful that there was nobody hurt, and even many of our things were saved. People emerged from all around, carrying water and helping to receive the things that a very courageous few were throwing out the door… For about an hour! We were awed and amazed how people unquestioningly put their own safety at risk for us today. We felt the grace of God in a deeper and more real way than perhaps ever before. When we told them we never expected to recover anything from the house, and how humbled we were at their selflessness in rescuing many things from the house, they just said, “This is what we do in Acholiland.” An old woman tenderly took my hand and told me to keep trusting in God. She’s had her house burned down twice, and yet God has always provided. We’ve been receiving phone calls from all over from friends who heard and are calling to comfort us. 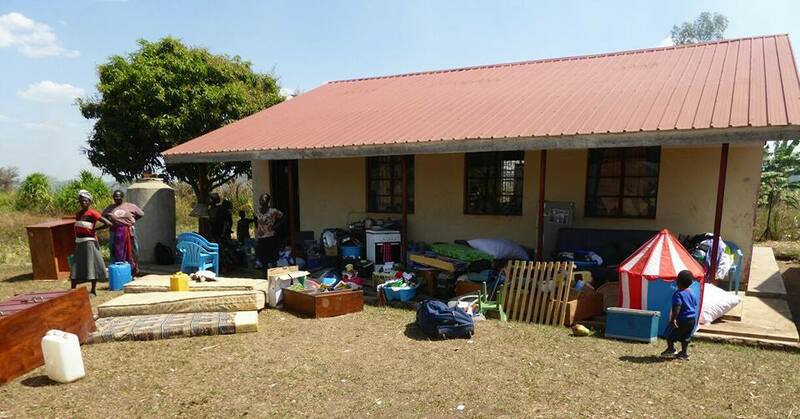 Please pray for the family as they are looking for new accommodation and deal with the shock of losing their home. Emmanuel International Canada has set up a payment link if you wanted to contribute to the fire recovery fund for the Bottings.